Lenerdene Levesque has worked in the field of orthopaedics and manual therapy for over 25 years. 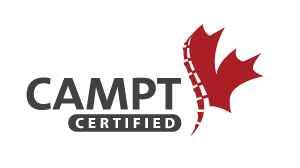 She graduated from Queen’s University and completed her Diploma of Advanced Manual and Manipulative Therapy in 1992 from the Canadian Physiotherapy Association. In 2008, she completed the Masters of Clinical Science from the University of Western Ontario. 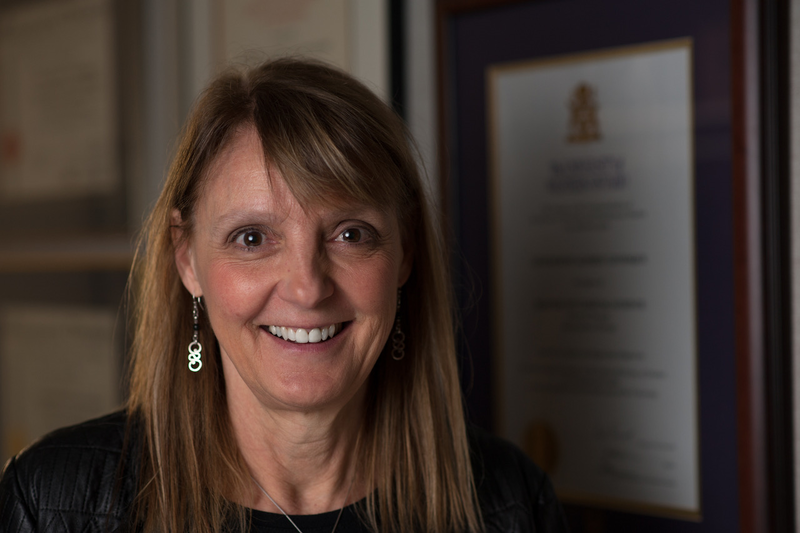 She is a member of the University of Western Ontario Whiplash Research Group and is currently involved in a project developing a physical and self-report tool to identify those patients at risk of developing chronic whiplash associated disorders. 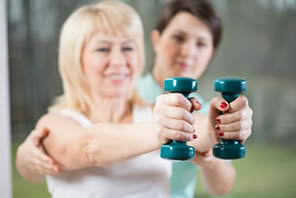 Her main focus is in rehabilitation of spinal disorders and motor control dysfunctions. She also has a special interest in treating the thoracic spine and complex shoulder problems. She completed her training in IMS (intramuscular stimulation) from the ISTOP Institute in Vancouver in 2006.